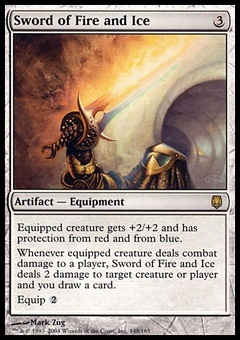 Vengevine ($9.74) Price History from major stores - Rise of the Eldrazi - MTGPrice.com Values for Ebay, Amazon and hobby stores! 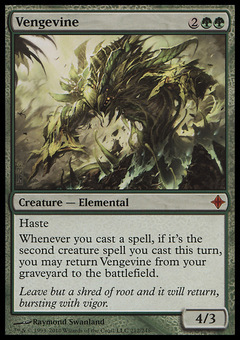 Card Text: Haste Whenever you cast a spell, if it's the second creature spell you cast this turn, you may return Vengevine from your graveyard to the battlefield. 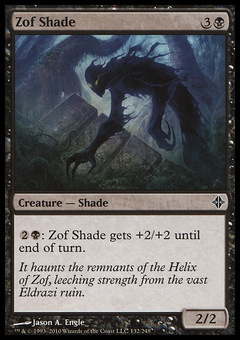 Flavor Text: Leave but a shred of root and it will return, bursting with vigor.